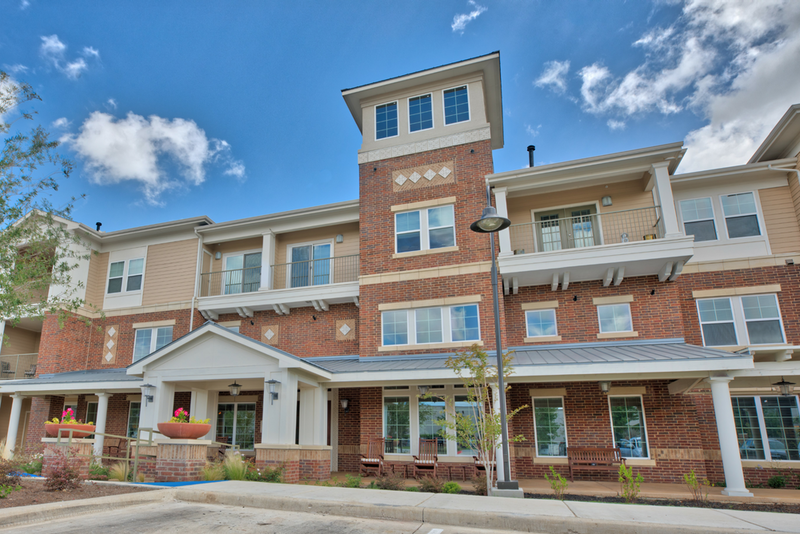 Bonner Carrington designs, develops, constructs, leases, manages and maintains apartment homes that are both of high quality and ascribe dignity to anyone who would call them home. Our favorite holding period is forever which is why we operate with a long-term perspective. We maintain, own, and operate using what we call Highly Intentional Management where average, even above average, is not acceptable. Instead, we intend to be extraordinary, managing and maintaining these communities throughout their useful lives to keep them in good and proper condition so that people feel grounded in homes, apartment homes, as long as this serves them. Here at Bonner Carrington, we believe that a purposeful sense of community is a powerful and positive influence in people’s lives. As a part of our sustainability, we are committed to operational success, but we are just as committed to developing communities that leave our resident’s lives as well as the neighborhoods and cities in which we develop changed for the better. 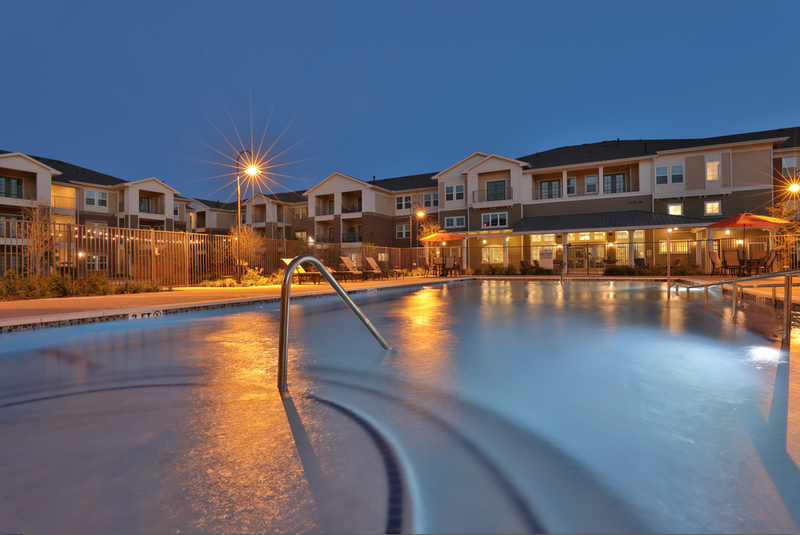 We develop and operate multi-family rental communities that are thoughtfully designed and constructed in a purposeful and attractive manner, appropriately priced and anchored in a culture that is truly focused on the overall well-being of our residents.